Keeping its commitment to sustain a service and repair network for Chevrolet customers in India and to provide them with aftersales support, Chevrolet India is organizing the second edition of its bi-annual Chevrolet Service Camp from 8th Nov to 12th Nov 2017. 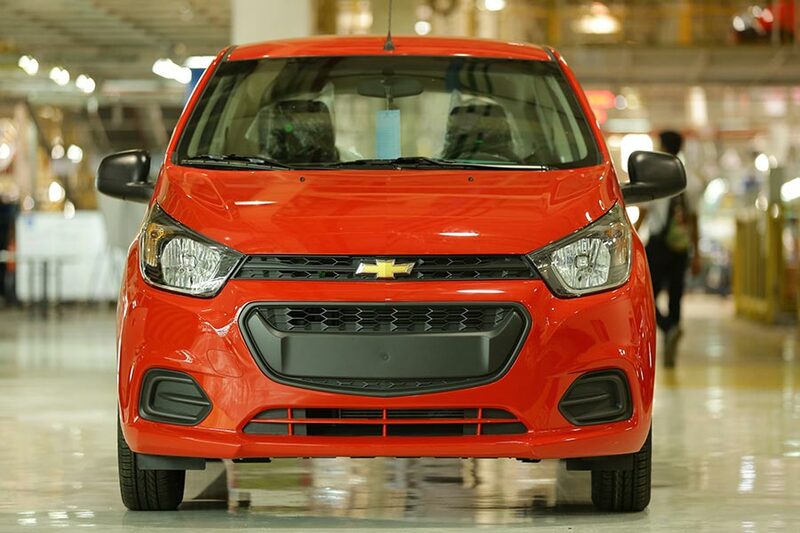 Being organized across 177 authorized Chevrolet workshops, the camp is expecting a footfall of over 20,000 customers. Chevy owners have been informed about the Chevrolet Service Camp through various modes of communication, as available, including tele-calling, SMS, e-mailers, radio advertising and banner display at prominent locations apart from digital communications through the Chevrolet India website and social media channels.